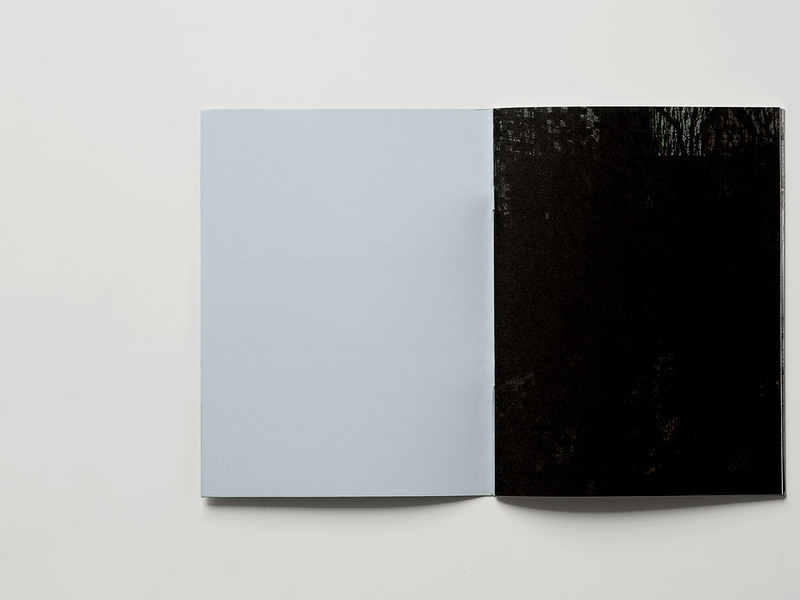 Book, 22 x 16.5 cm [8 5/8 x 6 1/2 in. 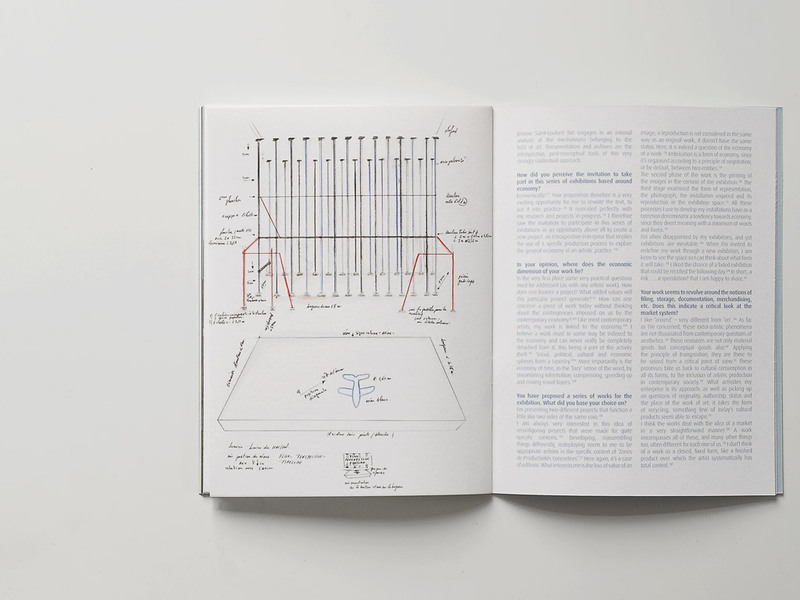 ], 32 pages. 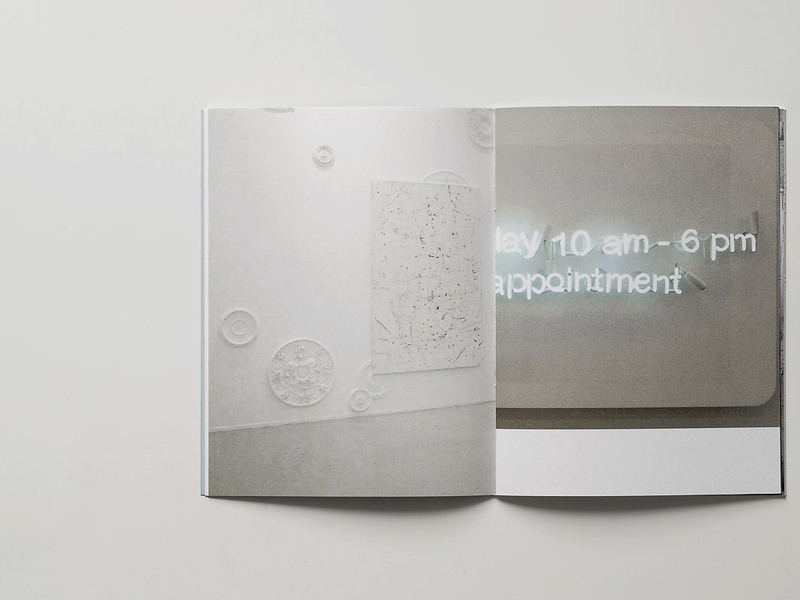 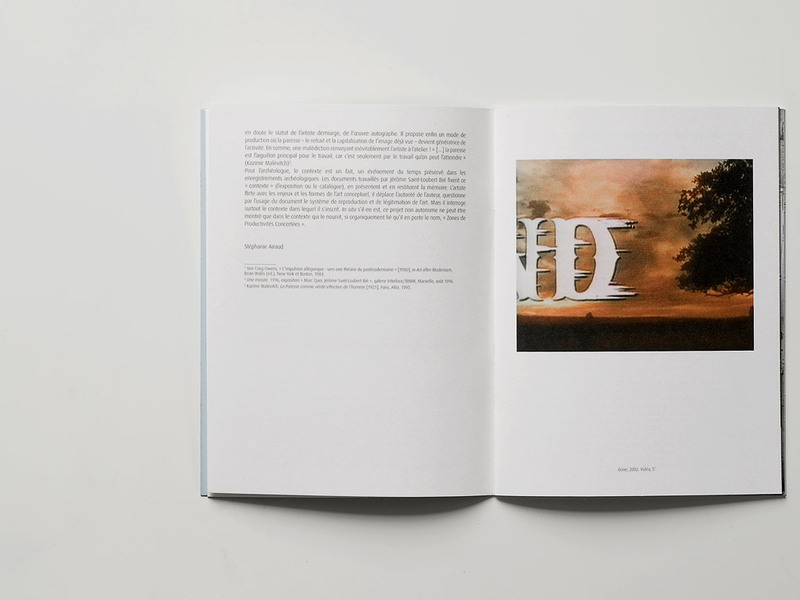 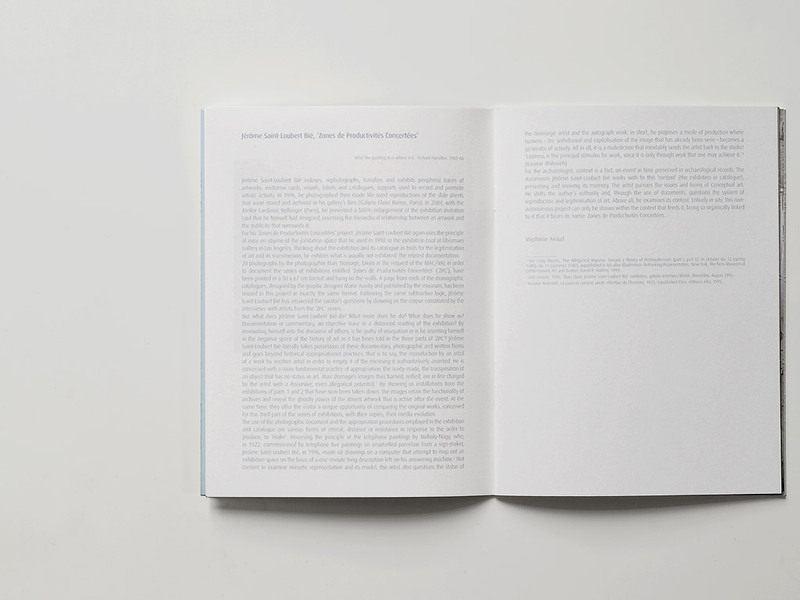 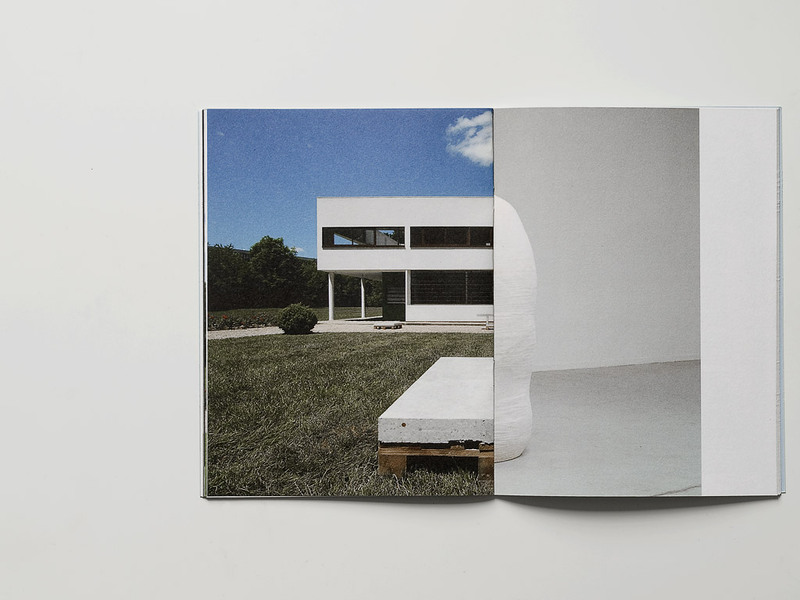 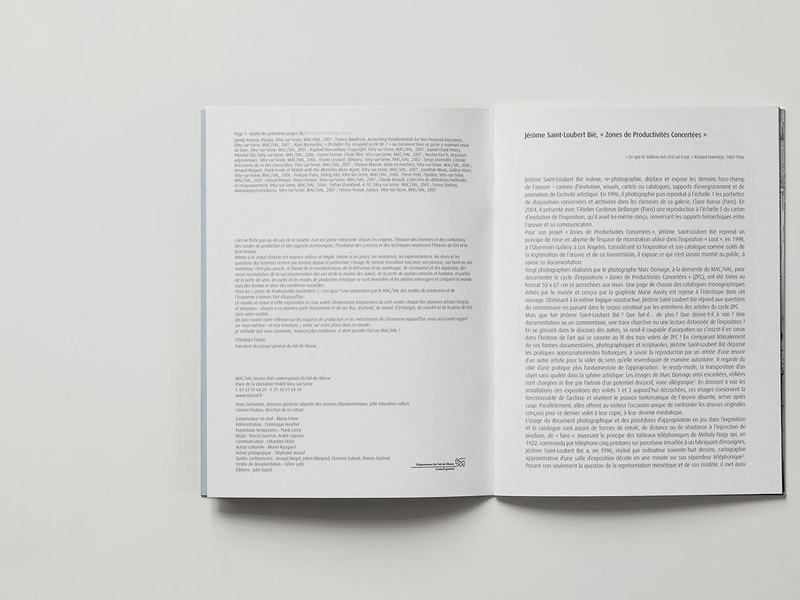 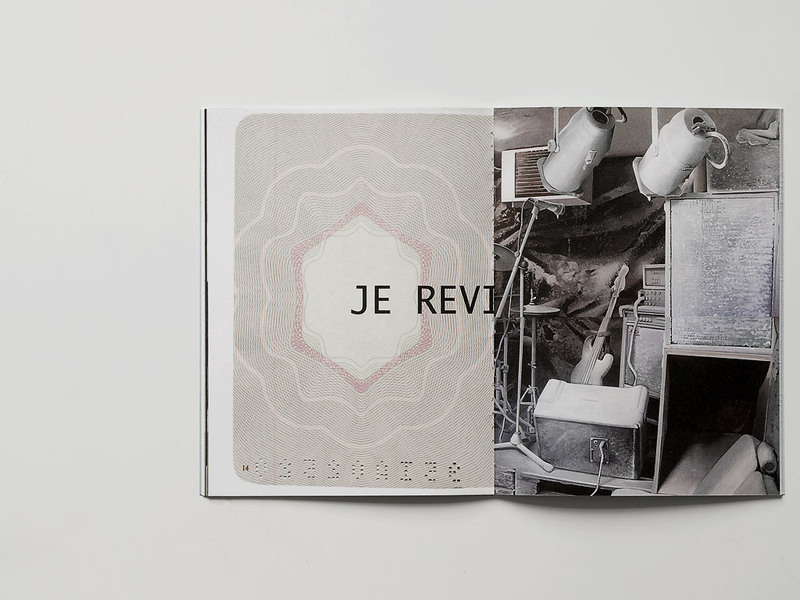 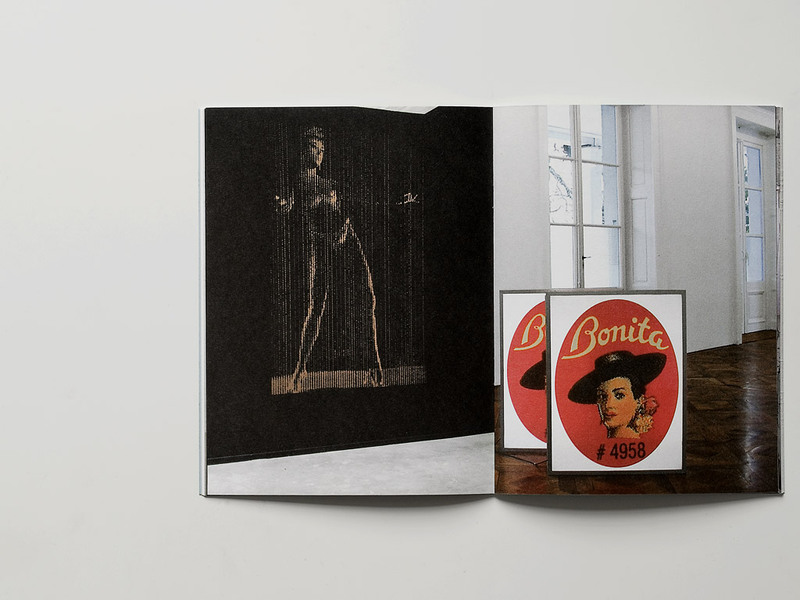 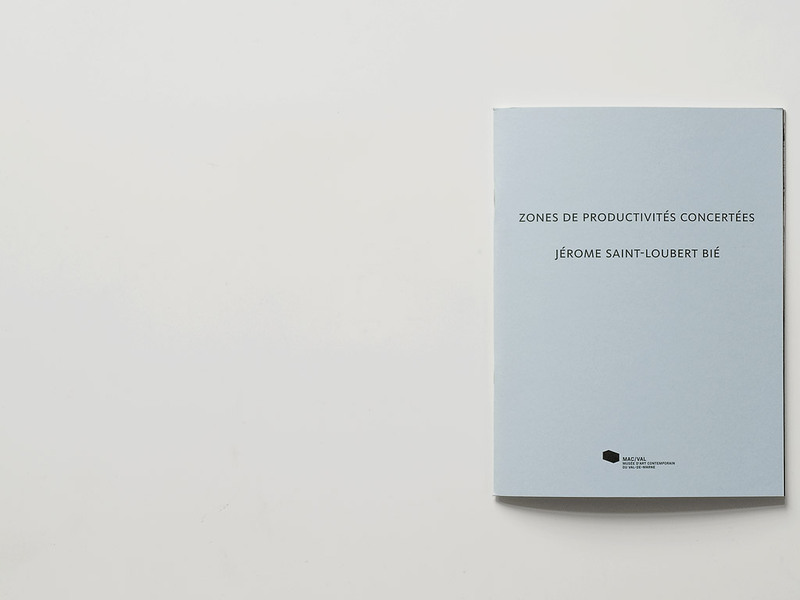 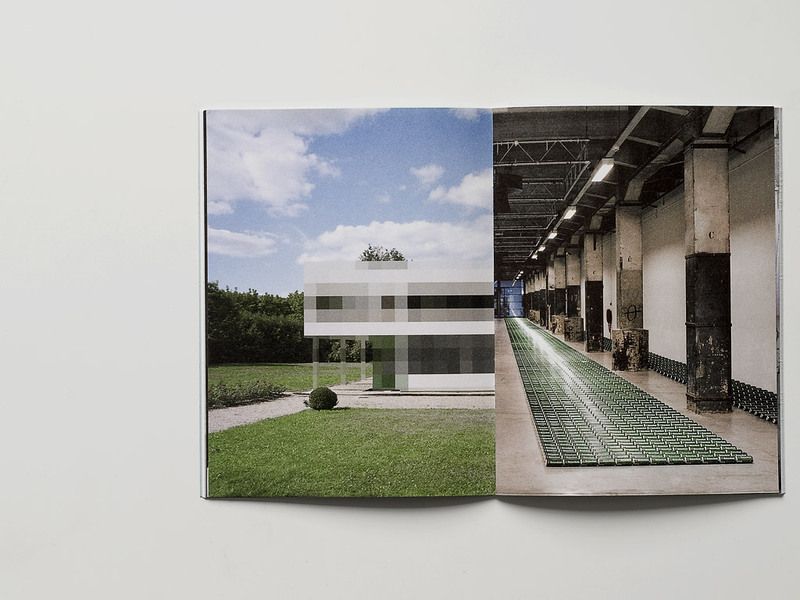 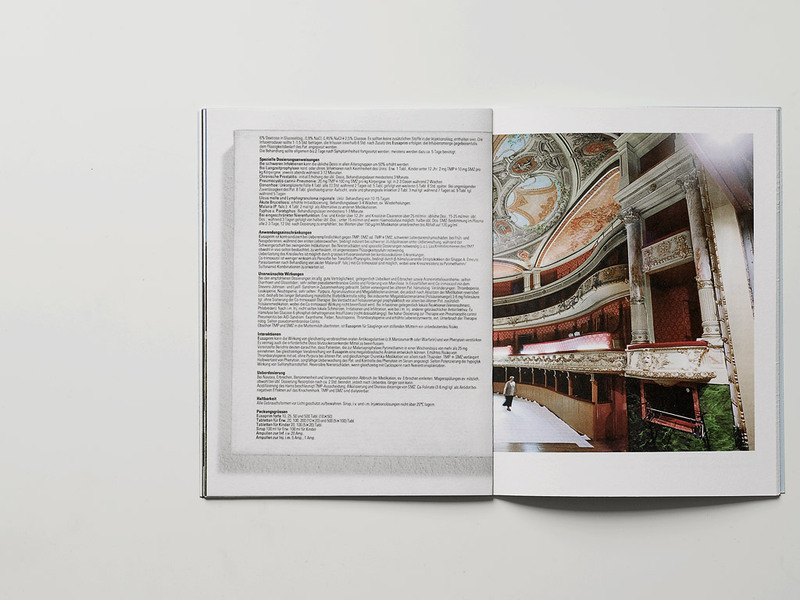 The artist's book/catalog “Zones de Productivités Concertées” is a montage of the nineteen other artists’ catalogs of the same series published by MAC/VAL. 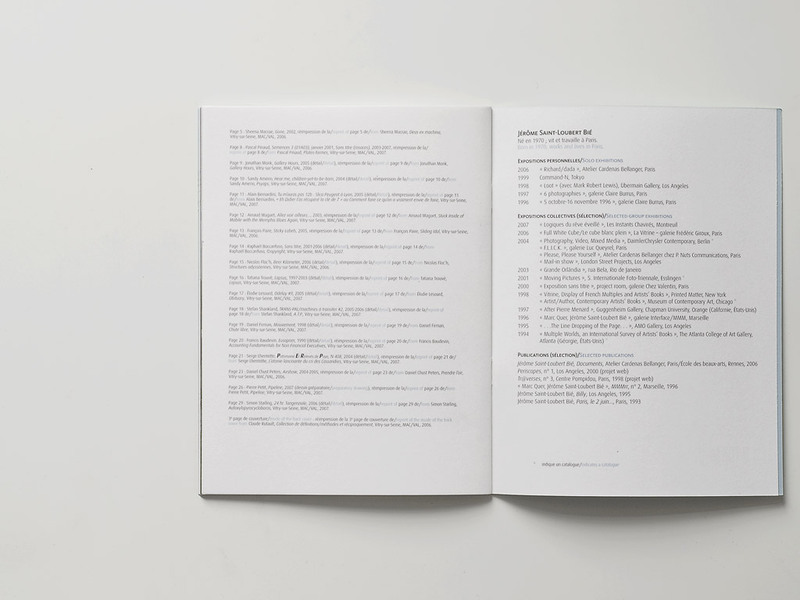 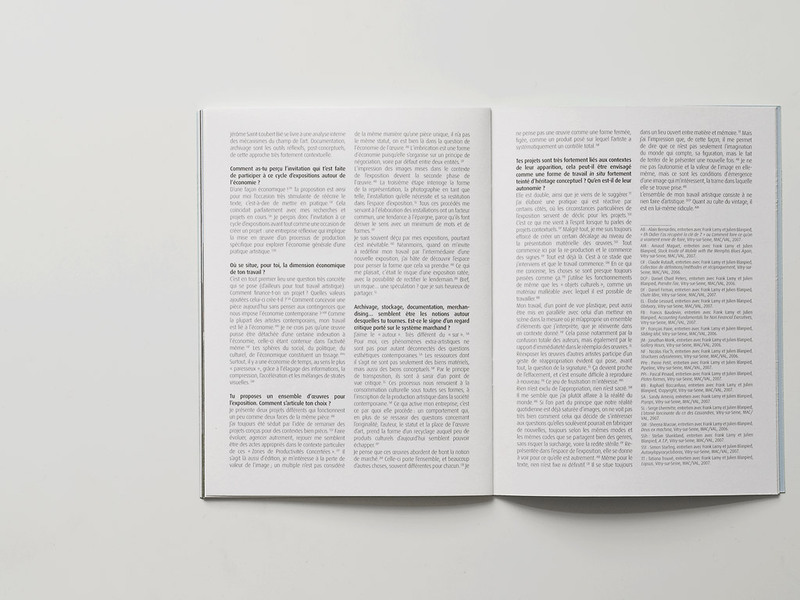 Seeking out a sequence that works visually, it comprises reprints of one page from each catalog with the constraint of maintaining the original page number. 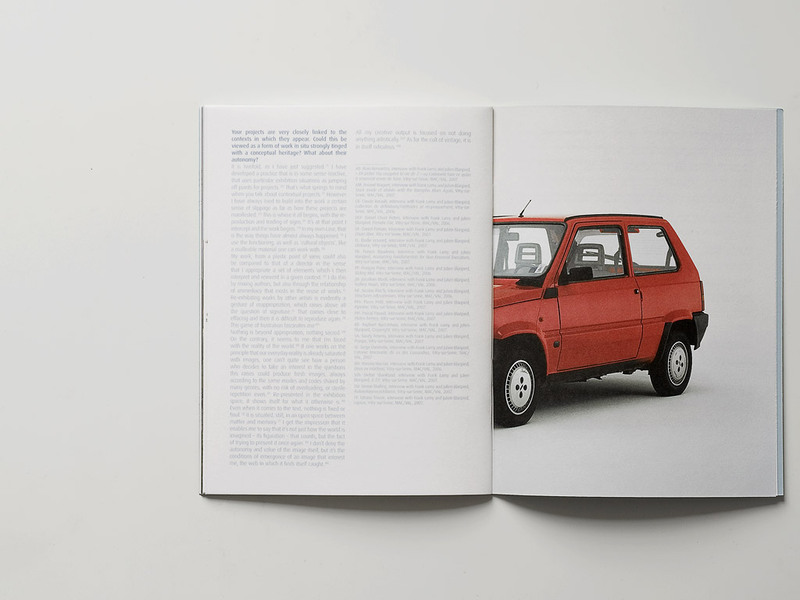 Page 1 is a superposition of the print files for the first page of all nineteen catalogs. 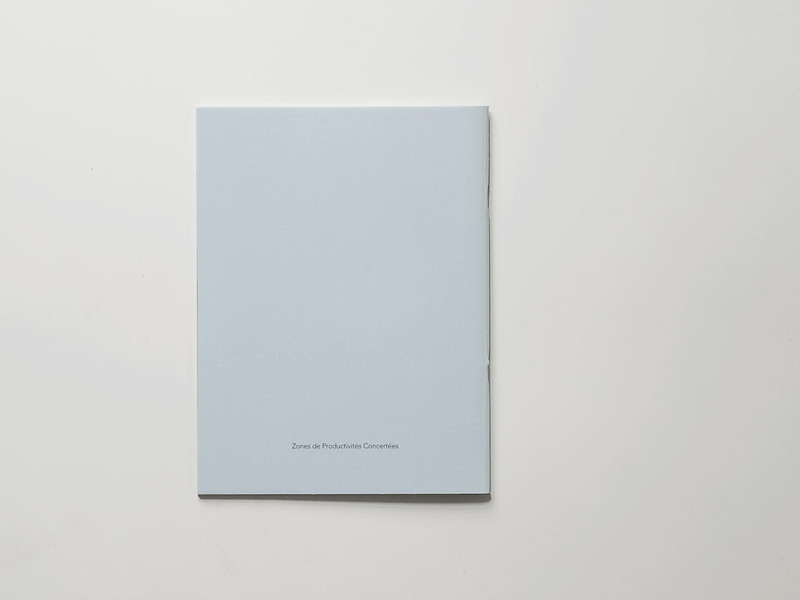 This publication also contains an interview in which my responses are entirely a montage of quotes from the responses of nineteen other artists in their interviews. 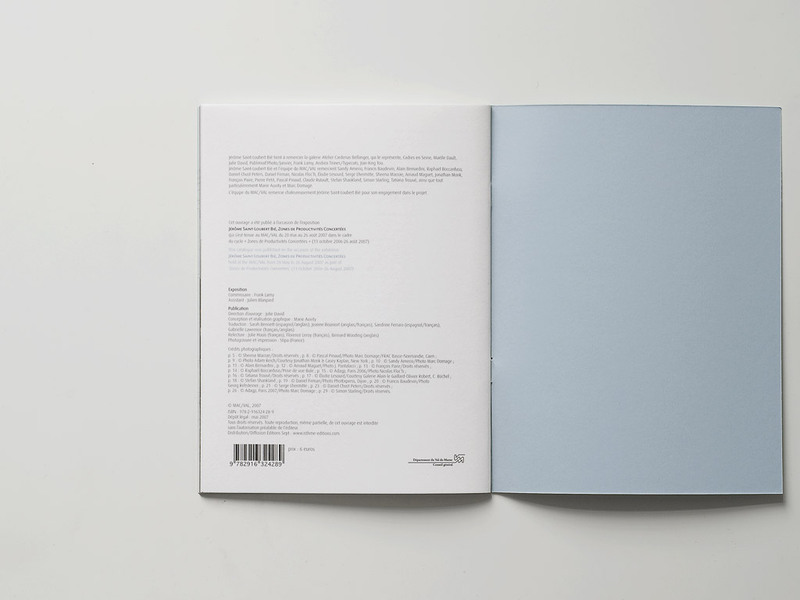 The essay by Stéphanie Airaud is the only thing that does not come from another artist's catalog. 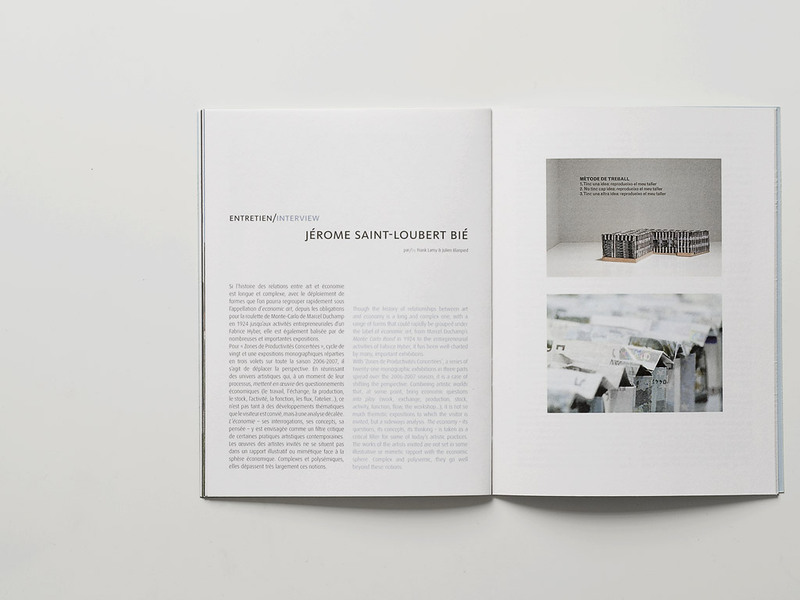 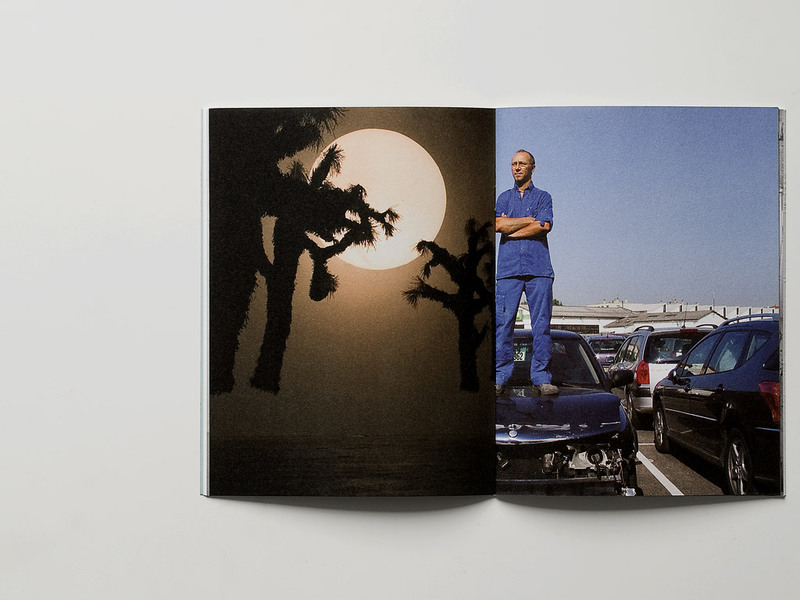 In using files that were already prepared for print and in remixing the words of other artists, this publication sought to fully exploit the theme of Economy set out by the curator of this series of solo shows.